To create a link from a page, go to this page. Click on the "Edit page"hyperlink. The page will open in the visual editor mode and will be available for editing. Use the mouse cursor to select a phrase or a word in the text, press the "Insert/edit link" button in the visual editor. If you wish to use an image as a hyperlink, select the image and click on the "Insert/edit link" button in the visual editor. 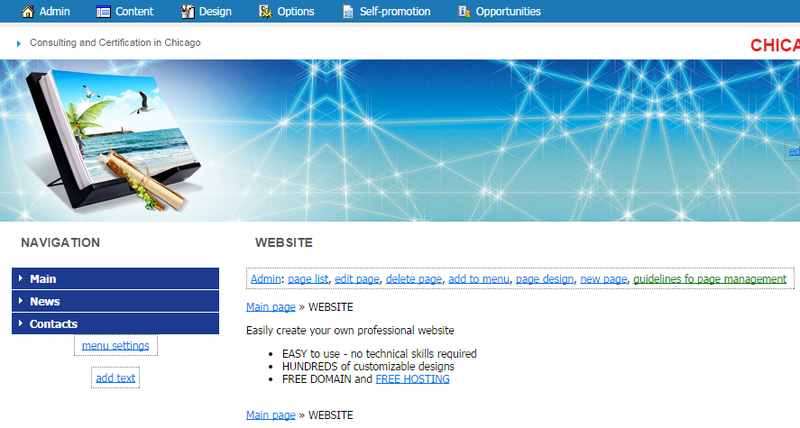 After you will save your changes, the page will contain a hyperlink. 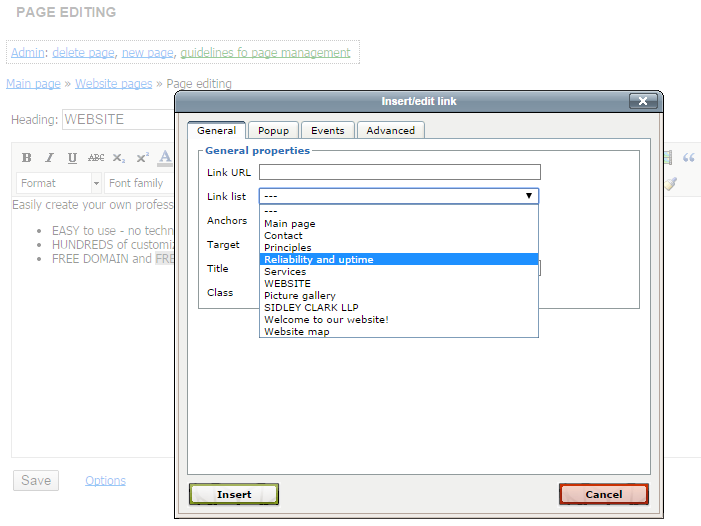 If you wish to set up a link to a page from the "Navigation menu", then the course of action is different.